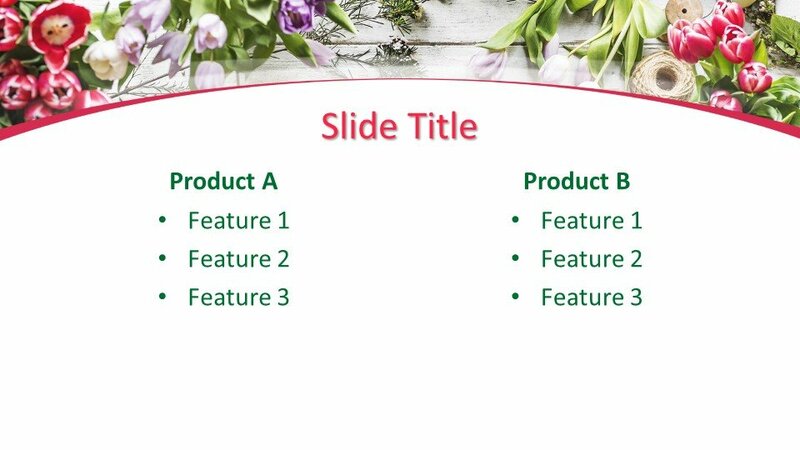 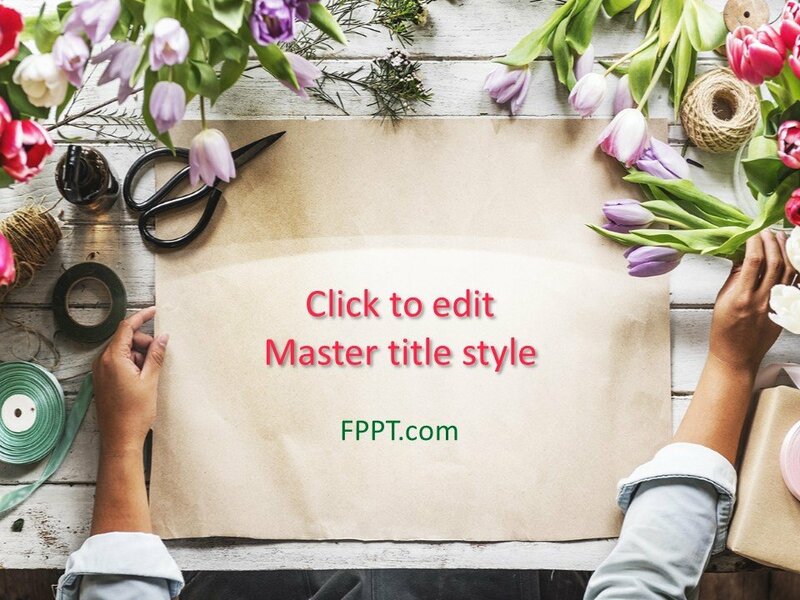 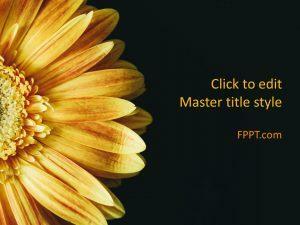 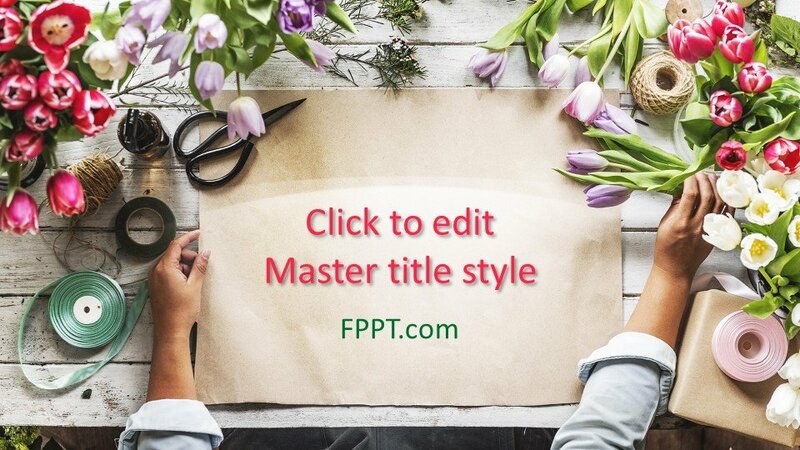 Free Florist PowerPoint Template is a style and free design for PowerPoint presentations with a flower background that can be used for any general purpose presentation but also for garden presentations in PowerPoint as well as another florist template for PowerPoint presentations. 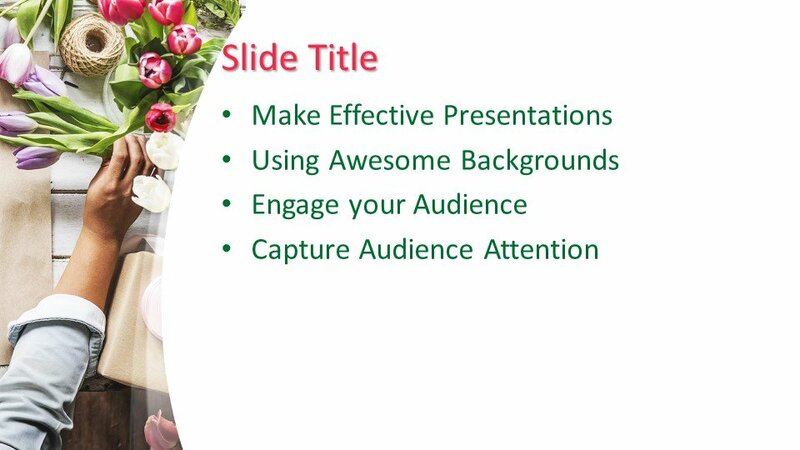 Also useful for flower bouquet or wedding flowers arrangement in PowerPoint presentations. 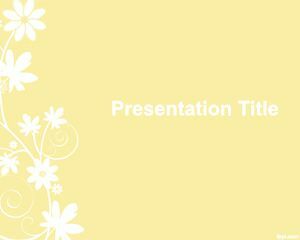 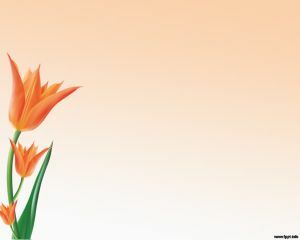 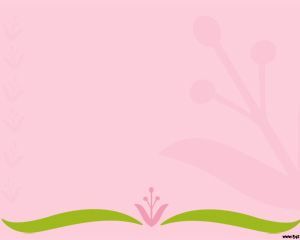 This template is useful if you are looking for Flowers in PowerPoint or presentations in PowerPoint with Flower effects or cool backgrounds for PowerPoint. 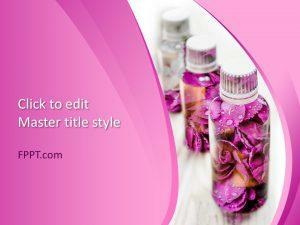 You can download this design free of cost and can utilize it in the main slide design or background of the presentation. 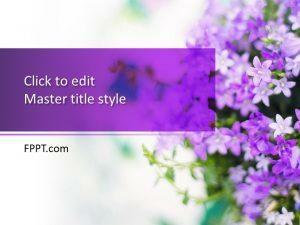 The template design is crafted in 16:9 ratio and made compatible with all latest versions of PowerPoint. 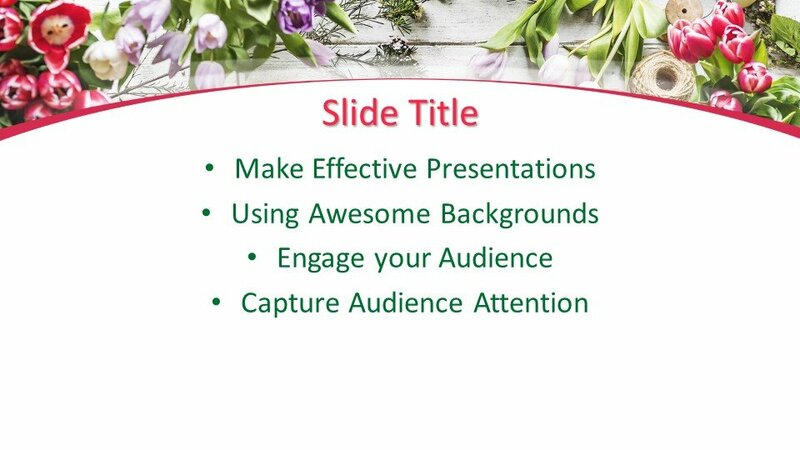 The design is easy to customize to make it perfect for your presentation.